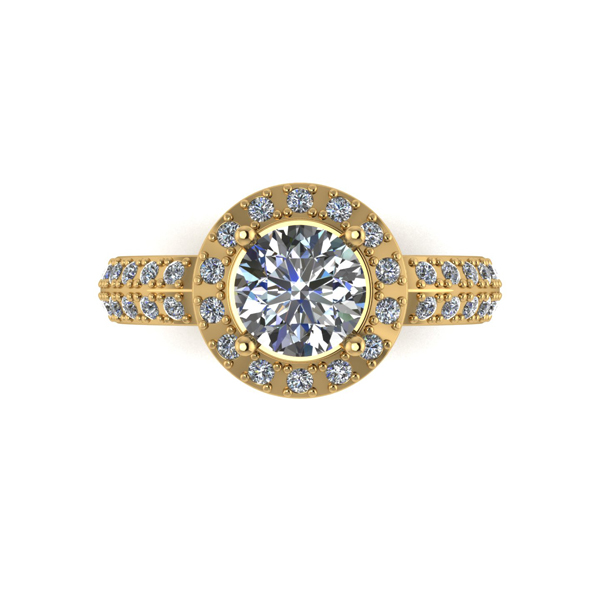 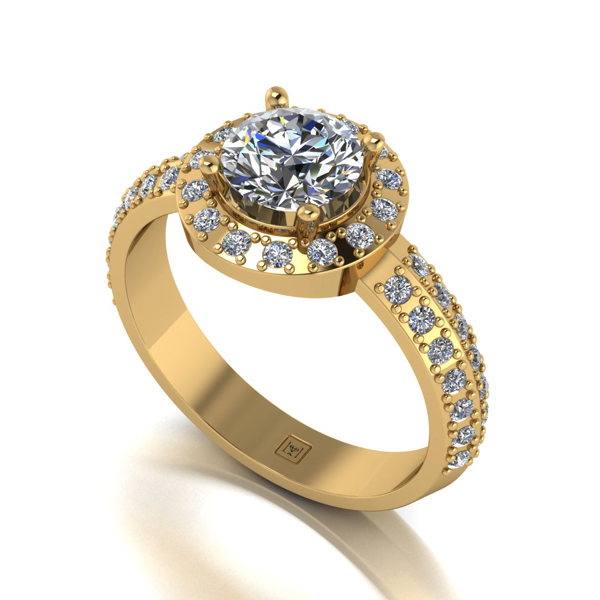 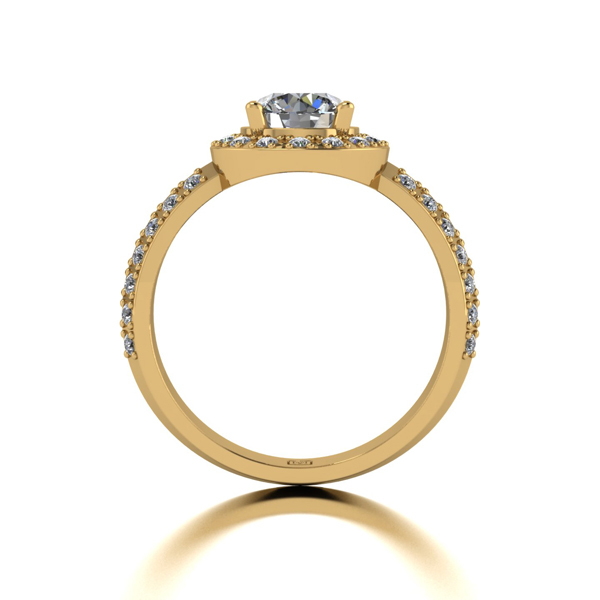 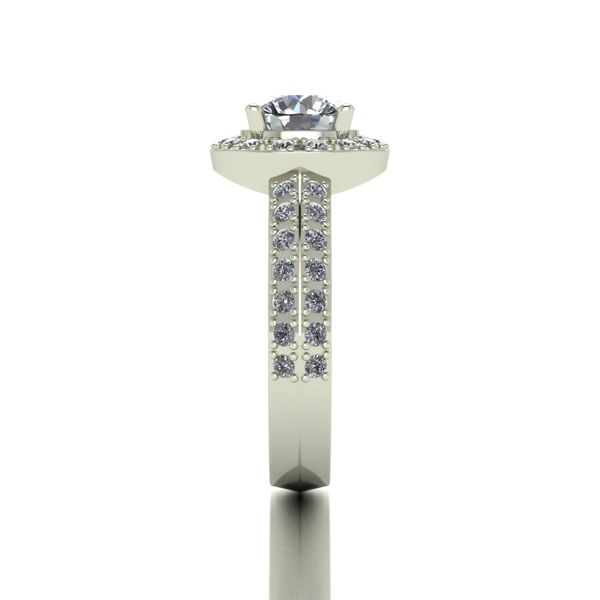 This stunning occasion ring features an elegant design enhanced by 9ct gold and moissanite, a lady’s real best friend. The moissanite is unrivalled in brilliance and lustre when placed against other high profile stones, with a toughness to match that of diamonds, for a sparkle that lasts. 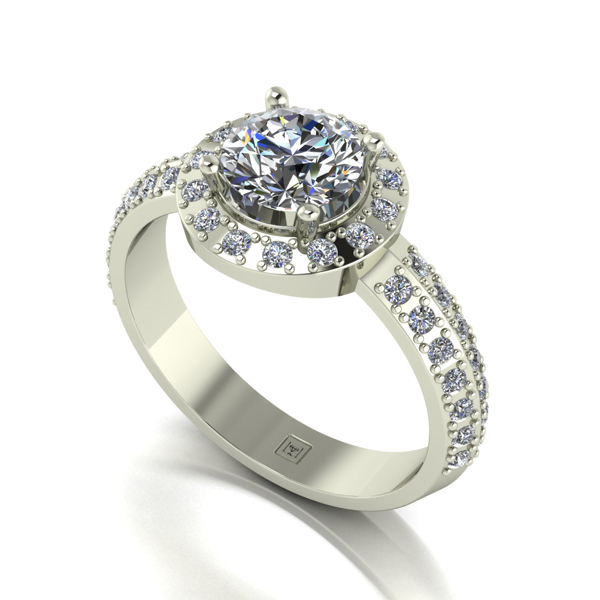 Each piece is beautifully boxed with a certificate of authenticity.